Iconic Japanese cartoon character Hello Kitty is set to return to TV screens in a new animated series. 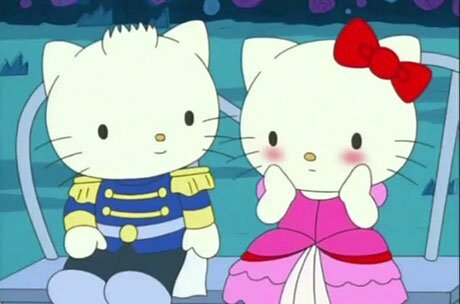 A 52×11’ series is being produced by Paris-based Monello Productions, owned by Tetra Media, and Watch Next Media in partnership with the character’s creator Sanrio in Tokyo. French distributor Kids First will oversee worldwide financing and distribution outside Asia, which is being handled by ABC International. Sanrio invented the character 45 years ago and controls merchandising and licensing rights to the property. The new series, slated for release in the first quarter of 2021, features the titular character and her friends from the Sanrio universe as they try to live in harmony in a not-so-quiet neighbourhood.